NYE at Magness Arena Presented by LaContes! Post Malone, Smoke DZA and Nikko London! 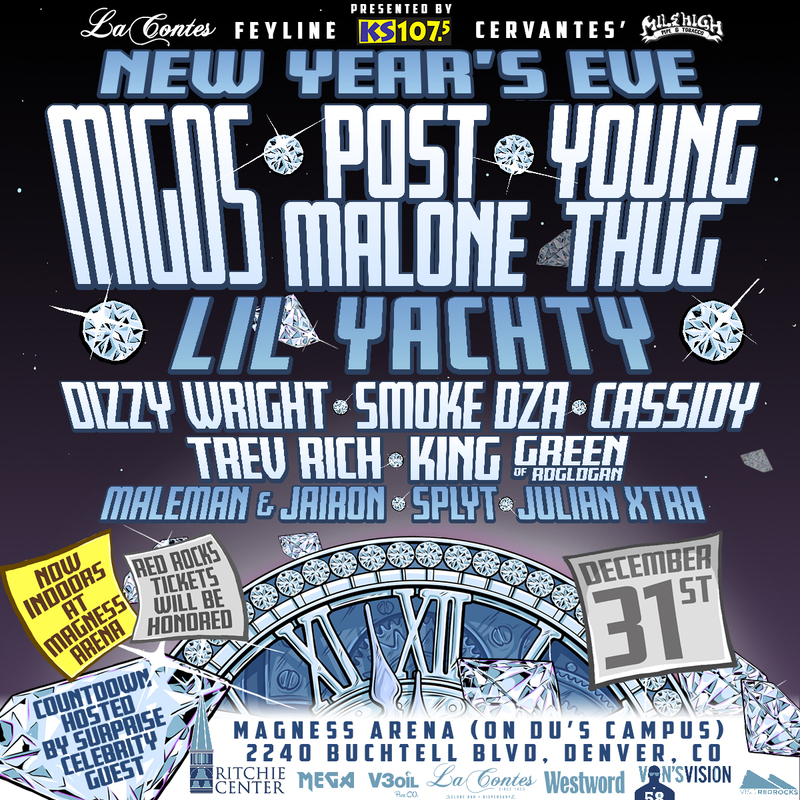 Join the AeroInhaler and Quest Concentrates family at Magness Arena for Migos, Young Thug, Post Malone, Lil Yachty, and more! For discounted tickets special to our family, please click here and use the code “NYE” for $50 off!!! PreviousPrevious post:Fighting the Stoner StereotypeNextNext post:Dab City a Live Resin Festivus!